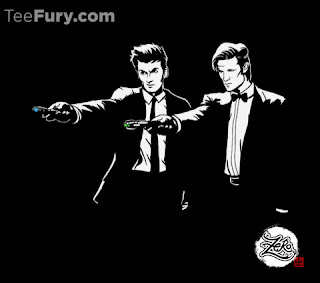 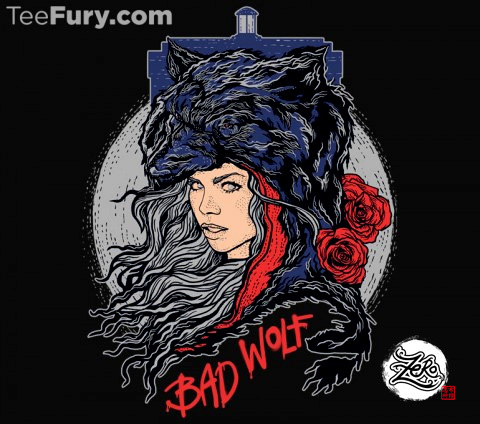 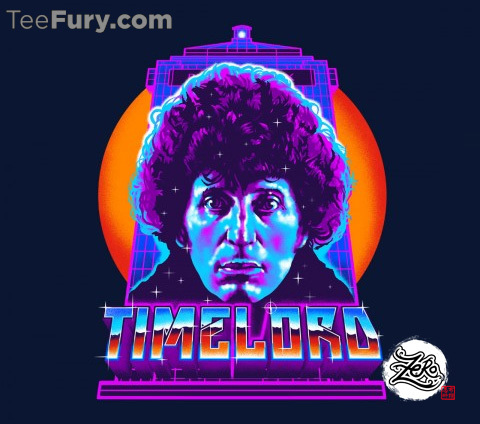 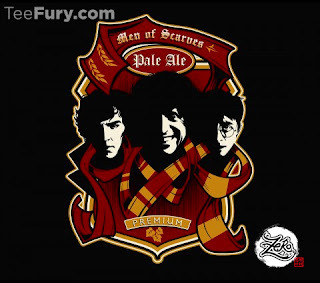 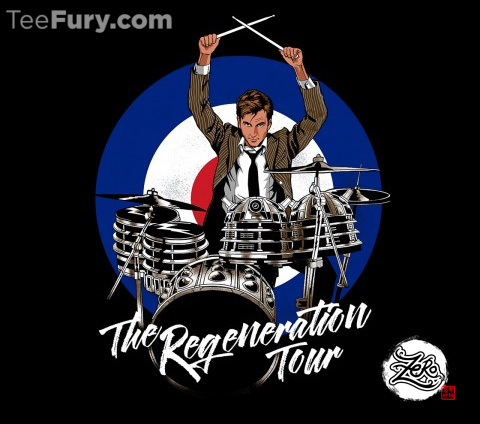 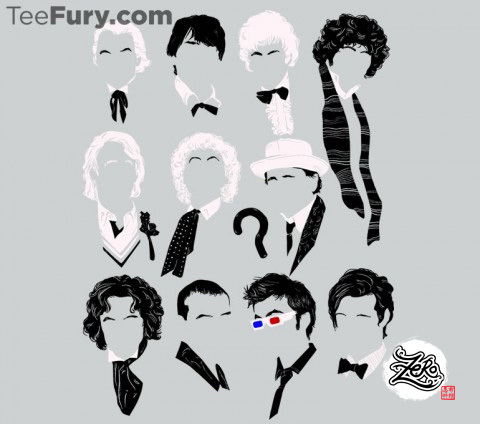 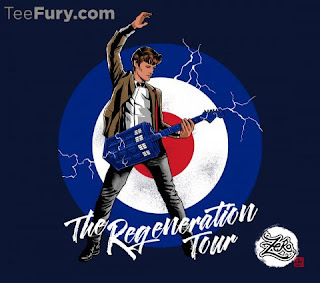 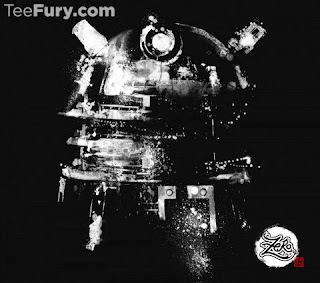 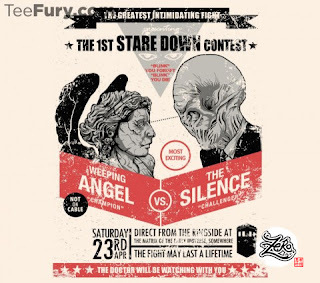 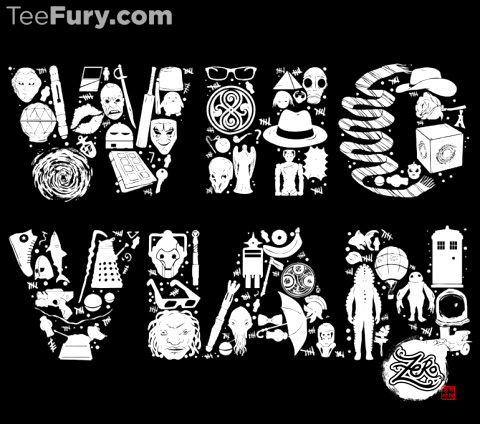 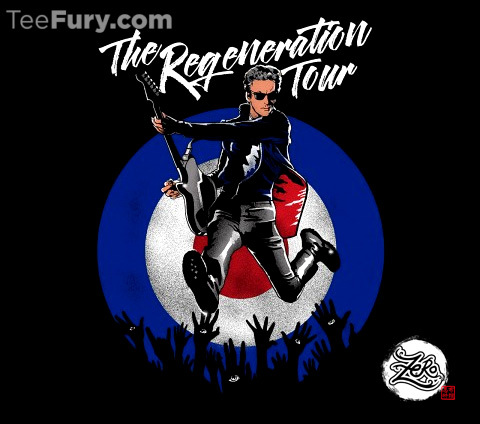 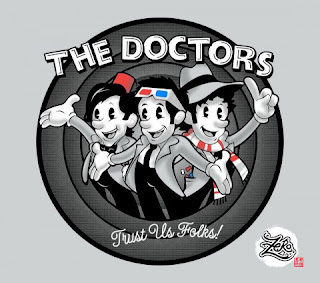 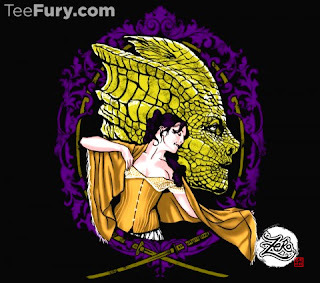 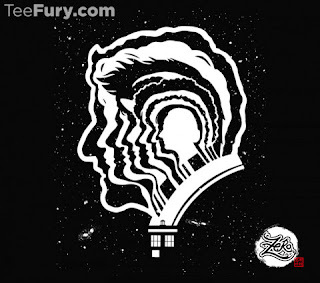 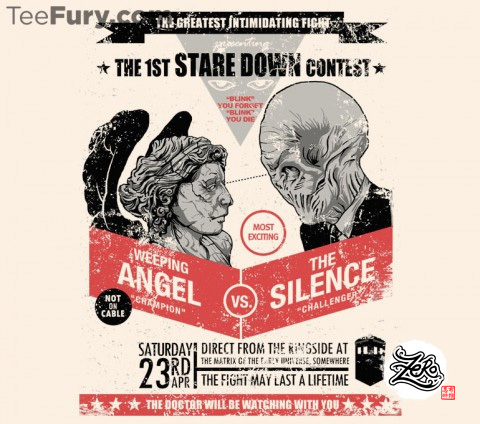 TeeFury has the best, low price, Whovian and Tardis t-shirts. Take a trip through Time and Space with these tees today! 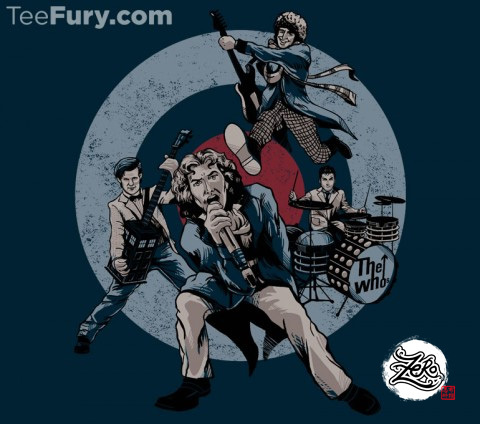 Its nice to see a big list of music albums and the artists details in a single article. 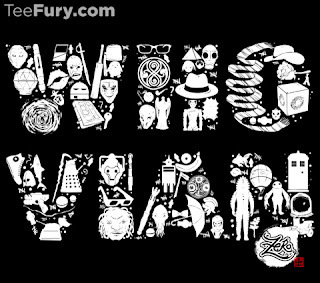 People who even don't know few of them now will start recognizing them.